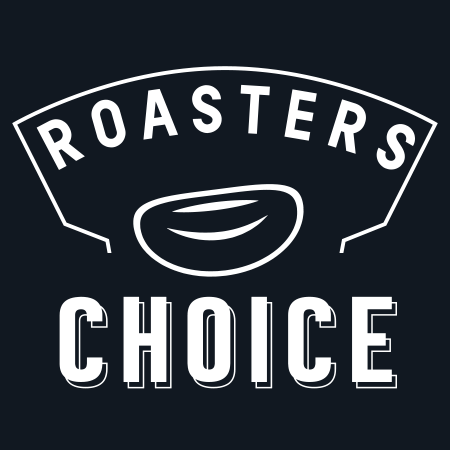 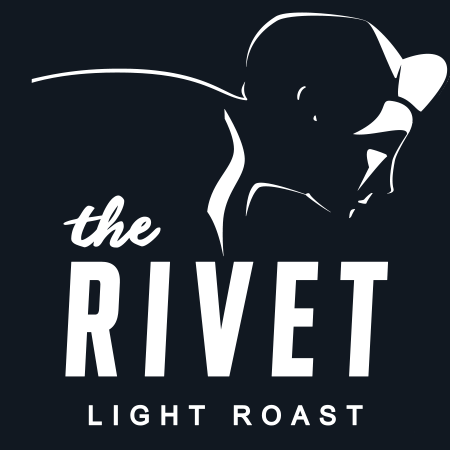 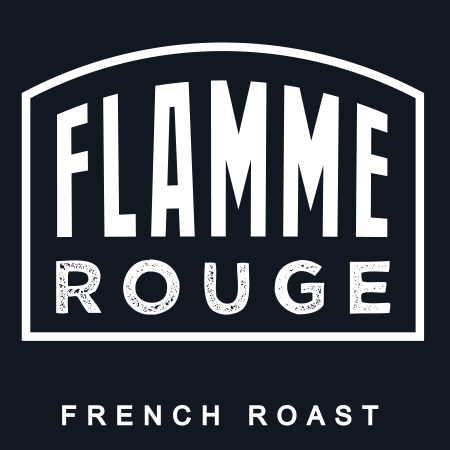 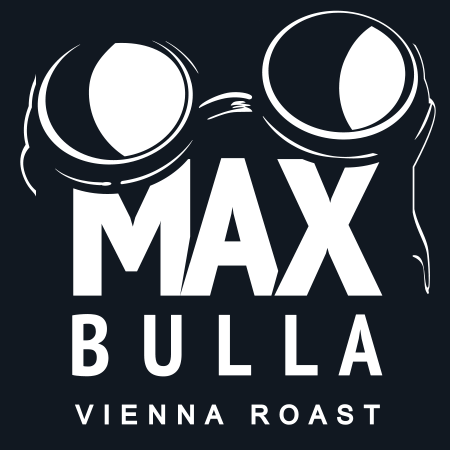 Choose one of our five Artisan Roasted Coffee Bean offerings. 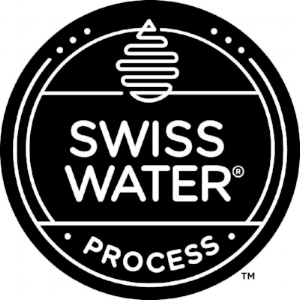 Swiss Water® Process begins with pure water and ends with amazing coffee that is 99.9% caffeine free. 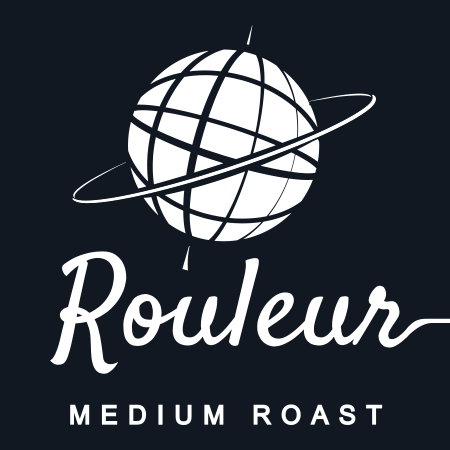 With flavor notes that suggest a soft nuttiness, caramel, and earth overtones, it’s the perfectly balanced and tempered coffee for all occasions day or night.